Google Cloud is the best and the free service to backup Android data. Here you can store all your files, setting and other data of your Android phone with inbuilt controls. And then you can restore it any time with your gmail user id and password. So here i will tell you How to backup Android data to Google drive. Google give free drive space to all its user and anyone with Google account can access it with its username and password. Now you can save your data on Google cloud for free. 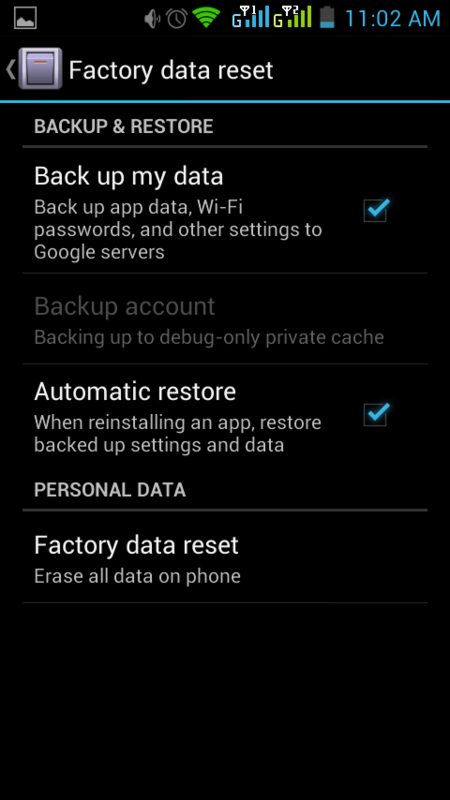 You can also backup Android phone data on Google drive and can restore it anytime. Though it is very simple backup or save Android files on Google drive, buy i want to look this step to backup ANdroid phone data on Google drive. 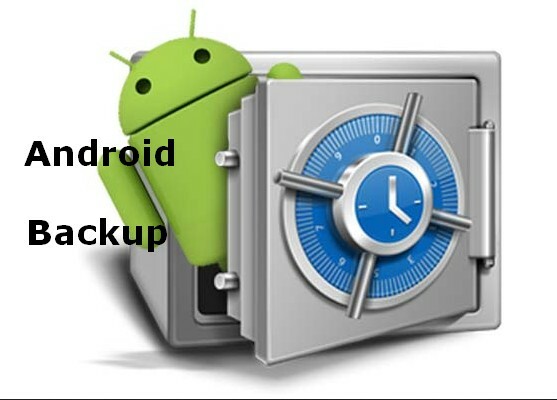 This method will backup Android phone photos, important file and contacts. Step 1: First Go to System Settings. 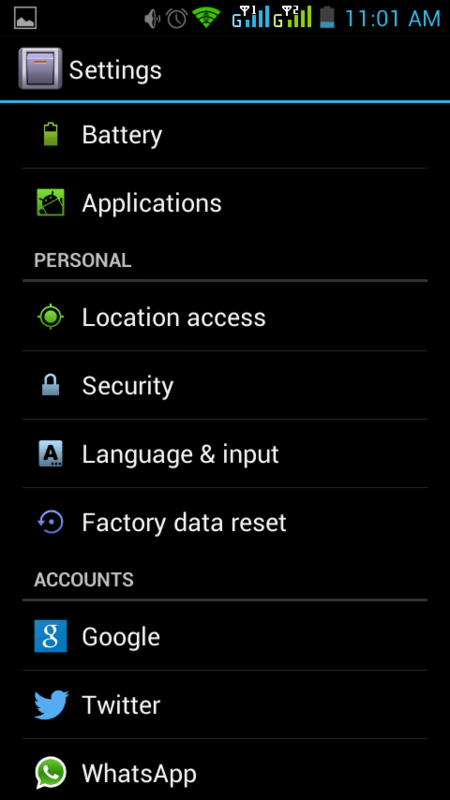 Step 2: Now tap the Privacy option or Factory Data Reset in Settings Menu. Step 3: Now , make sure that Backup My Data and Automatic Restore options are checked. Step 4: Now tap the Backup Accounts options. Step 5: Now select Existing Google account or Add another by clicking on New. Now you just need to remember your Google Email id and Password to restore your Android data. 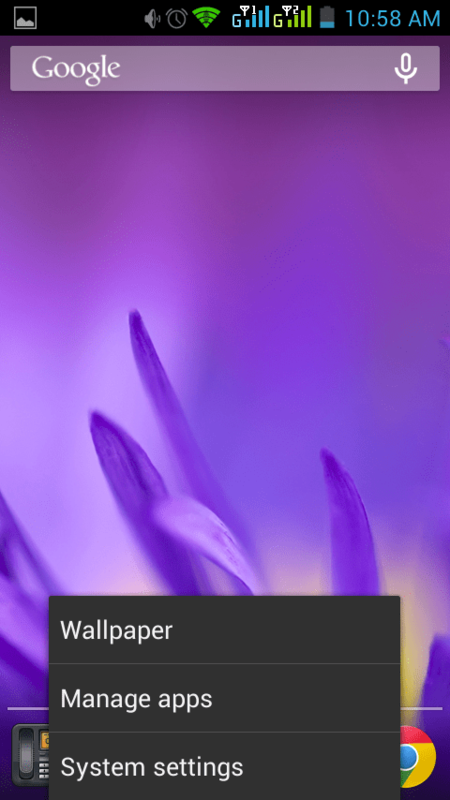 Its that easy to backup Android data without using any third party Android backup app.